It’s been awhile since I participated in the Fantastical Food Fight, but knew I had to participate this month. The theme is BANANA and if you’ve been following me, you know that I always have an issue with over-ripe bananas. My daughter enjoyed these scones and made a perfect after-school snack for her. She eats lunch early since starting middle school and she’s starving by the time she gets home. 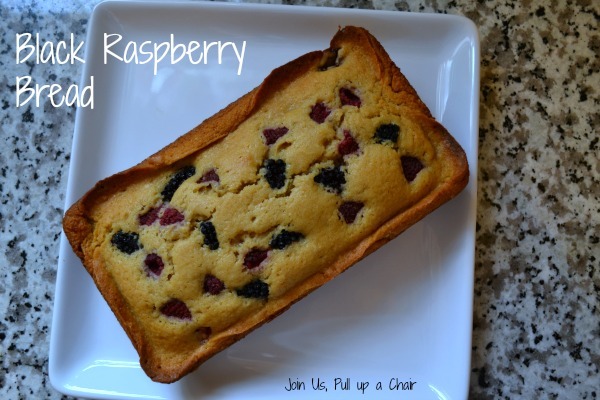 I’m sure you’ll see many more recipes for after-school snacks in the near future. I snuck a little piece to try and they had the flavor of banana bread but in scone form – which I loved! I can’t remember the last time we had dinner at Red Lobster, but I’ve been craving some biscuits…plus I needed to use up buttermilk. This was the perfect recipe to take care of both of those needs! It’s a quick and easy recipe to whip together – I made them during the week and in less than 20 minutes, we had fresh biscuits with our dinner. Everyone enjoyed them and I’ll definitely be making them again! 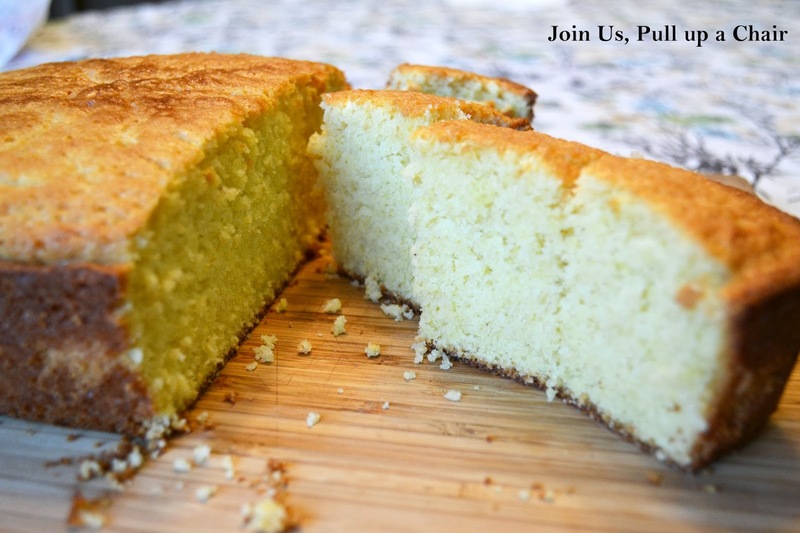 I haven’t found a great recipe for sweet corn bread yet, until now! I use a different recipe to make corn dog muffins for the kids, but this one is really when I want to indulge. 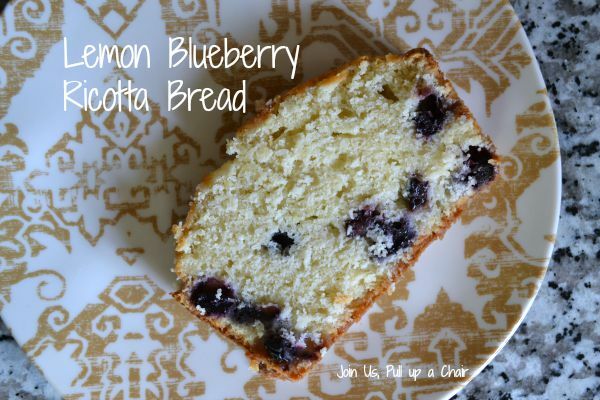 It’s delicious, the perfect hint of sweetness and a big chunk of light, airy bread. It’s the perfect accompaniment to a big bowl of chili! The top and sides form a crispy, sweet crust…my favorite part! Preheat your oven to 350 degrees. Grease an 8×8″ square pan with nonstick cooking spray and set aside. In a medium bowl, combine the egg yolks, milk, vanilla and melted butter. Mix in the cornmeal, flour, sugar, baking powder and salt. Stir to combine but take care not to over mix. In a separate bowl, beat the egg whites until stiff peaks form. Fold them into the batter. Pour the batter into the prepared pan and bake for 40 to 45 minutes. The top will be golden brown.